Fantastic opportunity to own a massive CORNER lot with back lane access. The home is perfectly situated across from a large green space and is walking distance to the new K-4 school. New light and plumbing fixtures are present in the kitchen, dining room, & entrance way. Kitchen comes complete with stainless steel appliances, eating bar, corner pantry, & brand new quartz counters. 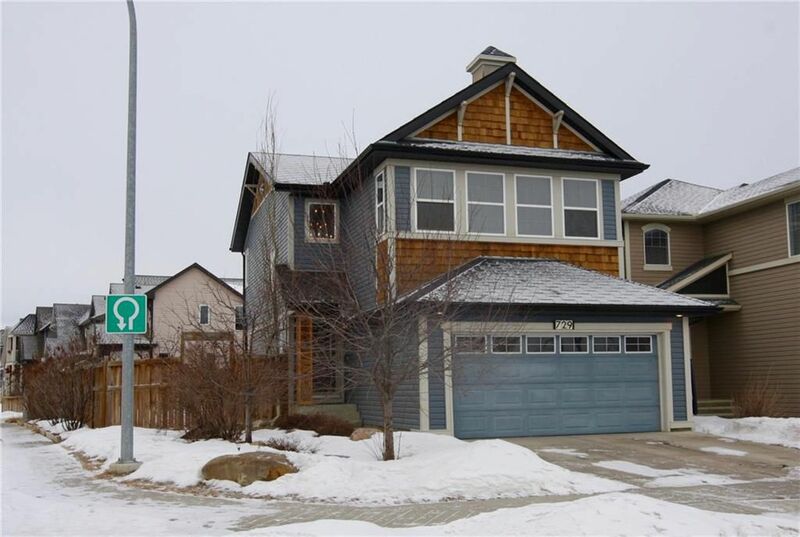 Open concept layout features hardwood flooring, corner gas fireplace, & 9' ceilings. Freshly painted laundry room has shelving and is just off the garage entrance. 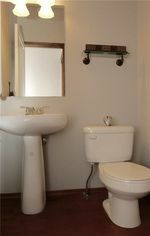 Open to below stairway brings you upstairs where you will find 3 generously sized bedrooms, 4 pc bathroom, & bonus room. Master retreat features a 5 pc en suite with glass surround shower, bench, soaker tub, dual sinks, quartz counters, & large walk in closet. Huge WEST facing back yard features 2-teired deck, storage shed, full fence, & back lane access for RV parking OR future detached garage. Large (22X20) garage is dry walled and insulated. Rough in's for audio, vacuum, & basement bathroom.